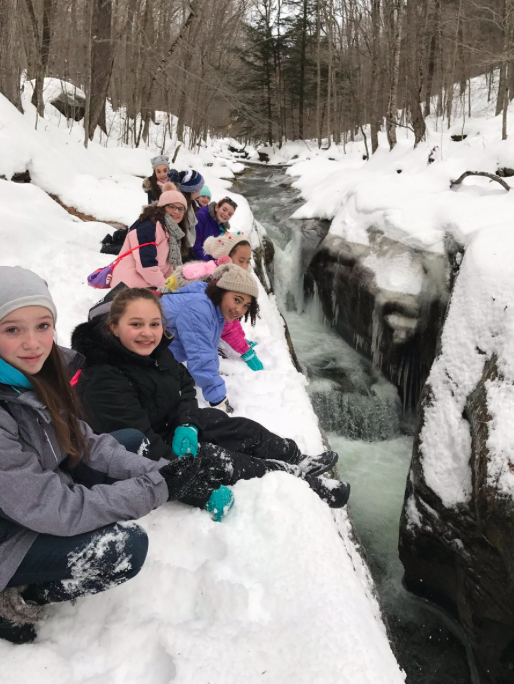 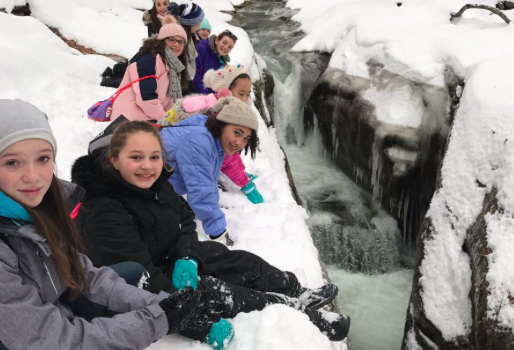 The 7th graders from the East Moriches Middle School from East Moriches, NY enjoyed their two day visit to Frost Valley the week prior to Christmas. 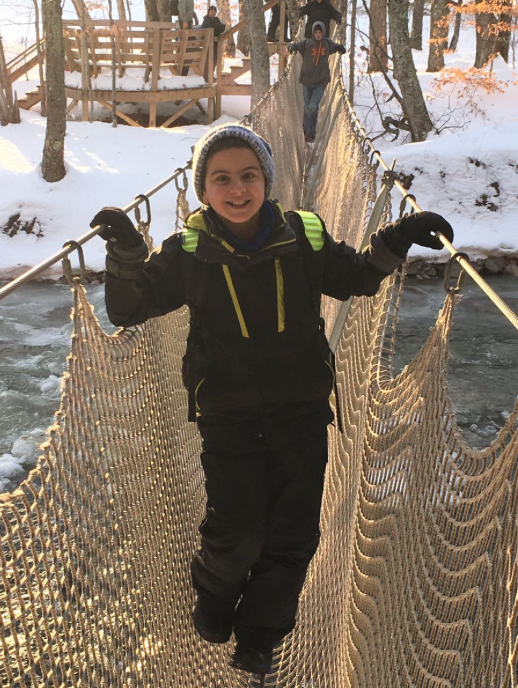 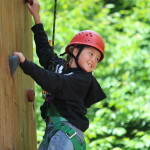 The group participated in a plethora of our winter activities including hiking, zip lining and team building exercises. 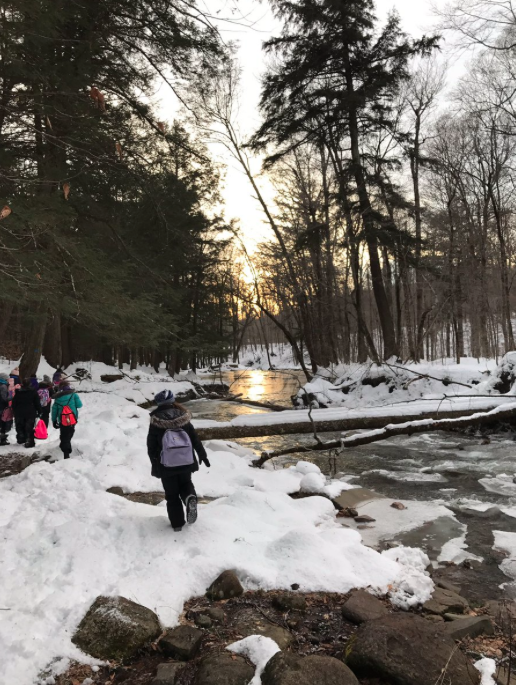 They even went cross country skiing!